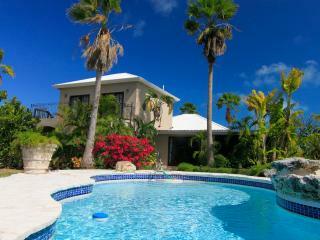 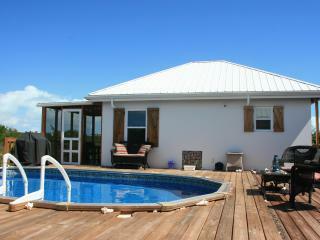 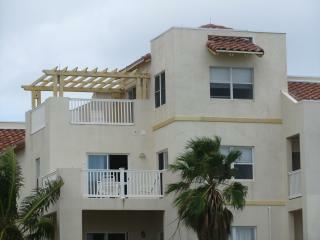 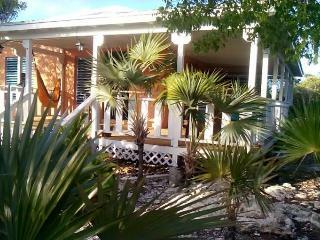 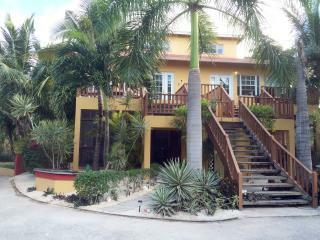 Beautiful Villa, waterfront,POOL, paddleboards, KING BEDS;jet ski and car avl! 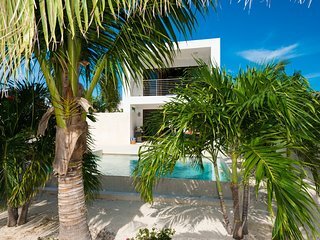 A largely underappreciated Caribbean destination, the Turks and Caicos Islands offer a more rugged and authentic vacation experience to the adventurous traveler. 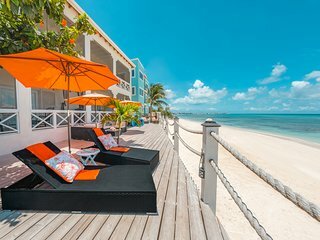 With a drier, more arid climate than many other Caribbean nations and very little humidity, these windswept islands are perfect for beach vacations during the winter months. 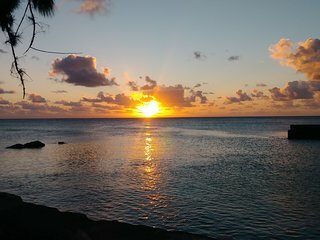 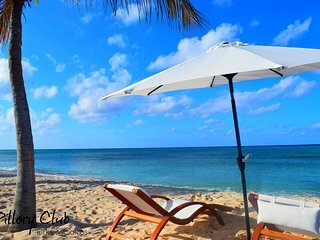 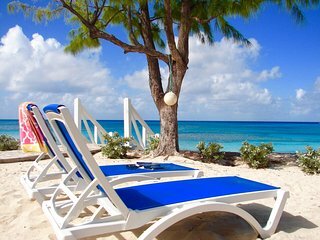 Beaches: The beaches here are less crowded than the ones you'll find in many other Caribbean vacation spots, but are no less beautiful. 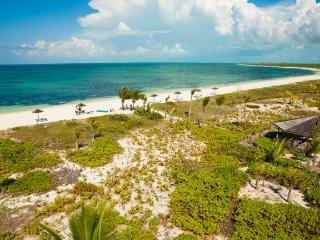 Golf: The islands are home to professionally designed golf courses, appropriate for all skill levels. 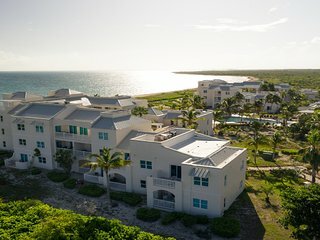 The Championship Golf Course on the island of Providenciales has hosted PGA-sanctioned events. 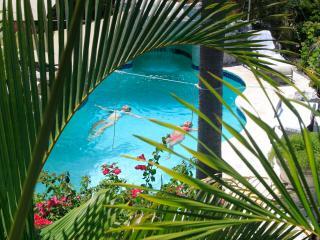 Water sports: Go scuba diving, snorkeling, swimming, water skiing, or windsurfing while you are here. 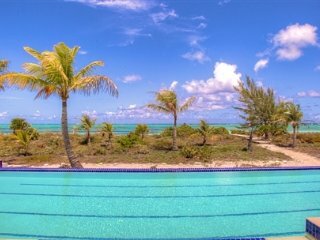 Sailing: With a relatively windy and dry climate, the Turks and Caicos Islands rank among the premier sailing destinations in the entire Caribbean. 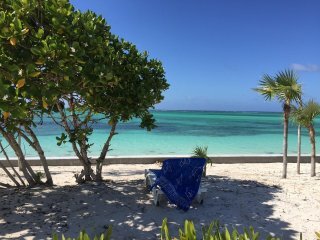 You can either rent and commandeer your own vessel, or just relax aboard a sailing charter. 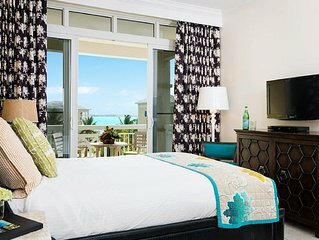 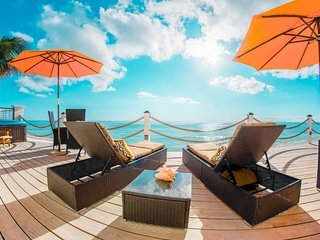 Honeymoon getaways: Turks and Caicos weddings are the perfect way to tie the knot in the tropical sunshine, and Turks and Caicos honeymoons are equally popular. 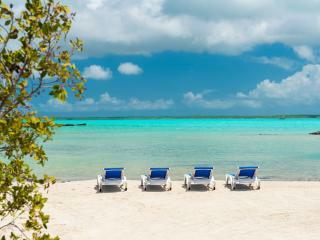 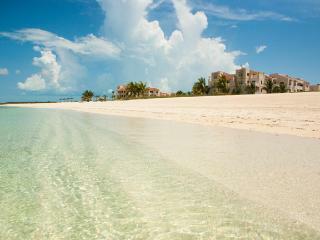 While you are here, indulge in a treatment at one of the Turks and Caicos spas that dot the islands. 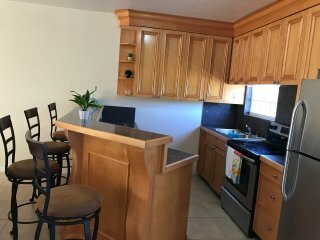 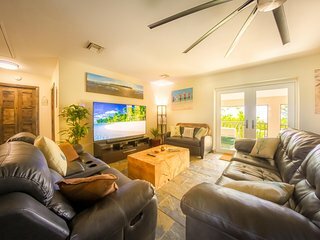 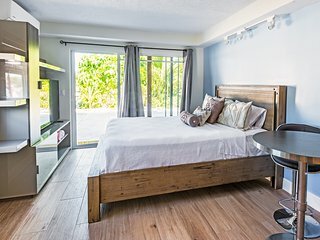 Whether you're visiting with your spouse or partner, bringing the family along or enjoying a group vacation with close friends, staying in a vacation rental is a smart alternative to cramping yourself into a tiny hotel room. 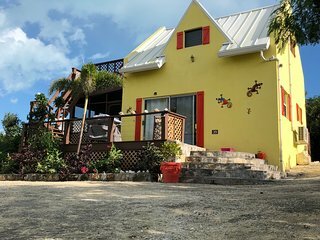 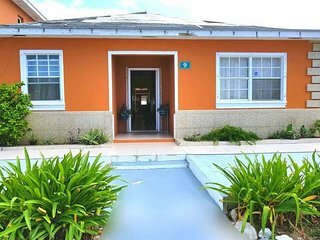 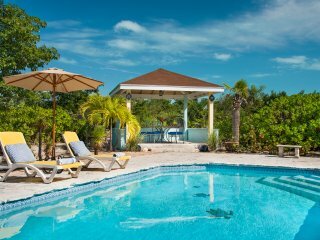 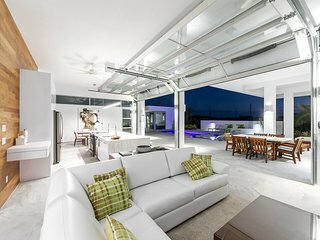 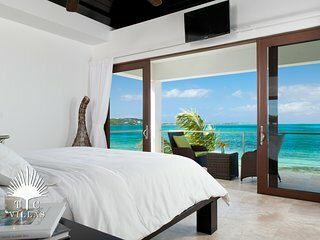 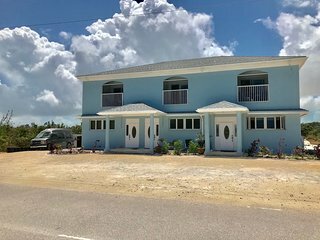 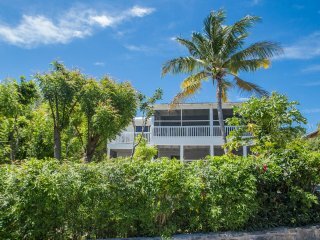 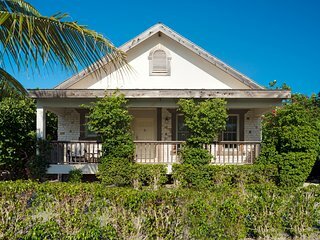 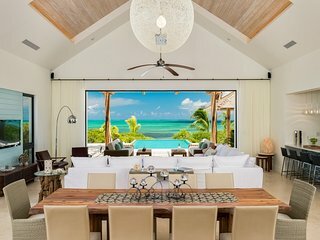 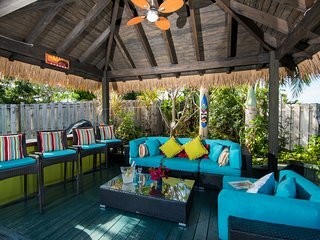 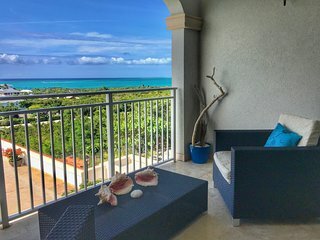 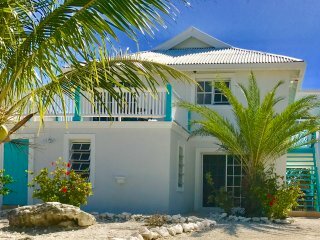 Vacation rentals include beach villas, condos and houses, and they're available throughout the Turks and Caicos Islands at surprisingly affordable rates. 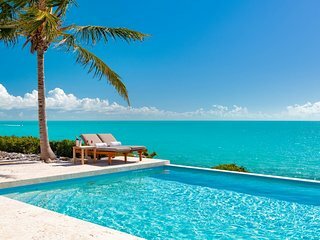 The Turks and Caicos Islands are a short flight or sea cruise from many other destinations and Caribbean hotspots, including Puerto Rico, the Dominican Republic, Anguilla, Antigua and Barbuda and Jamaica. 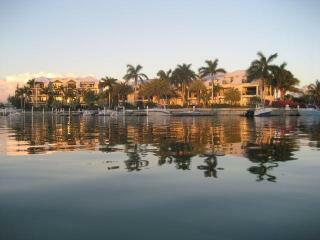 Miami, Florida is also just an hour's plane ride to the northeast.